Our Commitment to Quality, Excellence and Customer Service...at No Extra Cost! 2017 Mobile Area Chamber of Commerce Small Business of the Year Finalist! 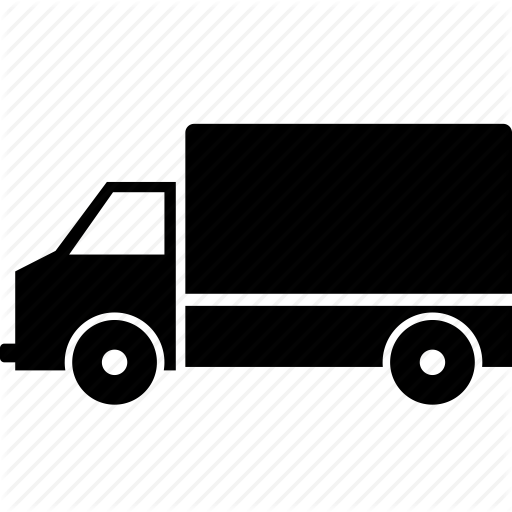 FREE home or business pickup & delivery! We are the oldest family owned and operated cleaners in Mobile. 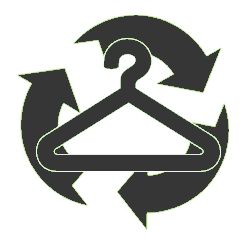 We promise to clean each piece of clothing as if it were our own, and to treat each customer with the highest degree of respect. Taylor Waite founded Waite’s Cleaners in Mobile, Alabama in 1952. 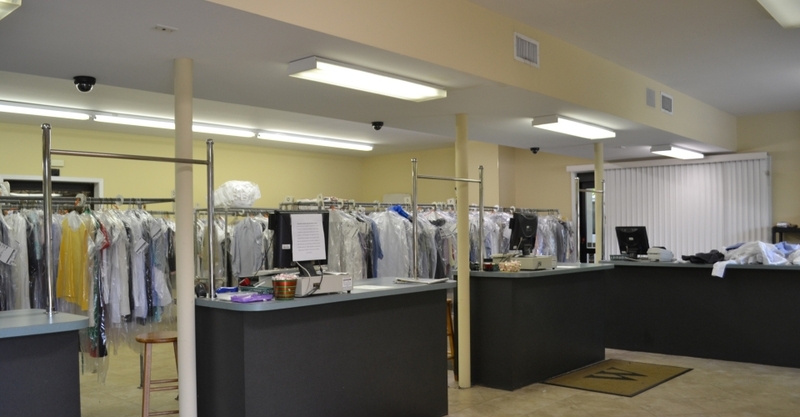 Mr. Waite began his career in dry-cleaning while in the army. Once Taylor Waite returned to civilian life, the idea of Waite’s Cleaners began to spring up. 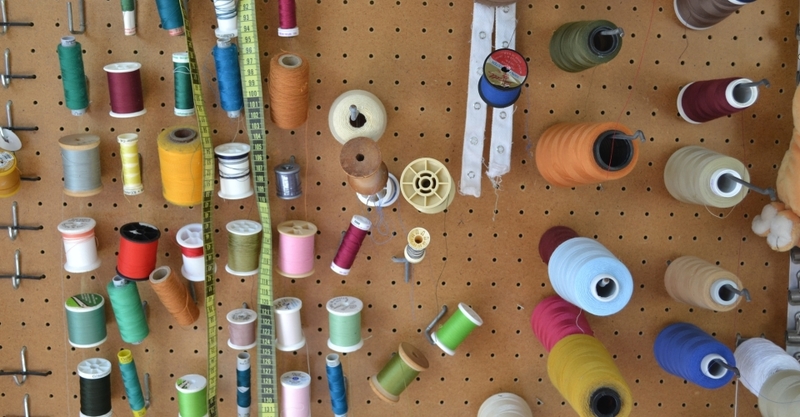 It all started as a simple neighborhood dry-cleaners at the end of World War II. Taylor Waite wanted to help out his neighbors by doing a simple service for them during this rough economic time. With many families having both spouses working, Taylor Waite would pick up their dry-cleaning and laundry and would return their clean clothes back to them. Soon there after, many people began to hear of Mr. Waite’s excellent work and business started to boom. Mr. and Mrs. Waite moved out of their home to a new location and built on to their first home, which became Waite’s Cleaners. As the years passed by and Leland Waite, their youngest son, began to learn the business, Mr. and Mrs. Waite passed the ownership to him. In 1976 Leland Waite focused on building the over-the-counter business by doing quality dry-cleaning. He had the best customer relations personnel in town with his mother Sara Waite and her sisters Ann and Zeda, along with his sister Mary. 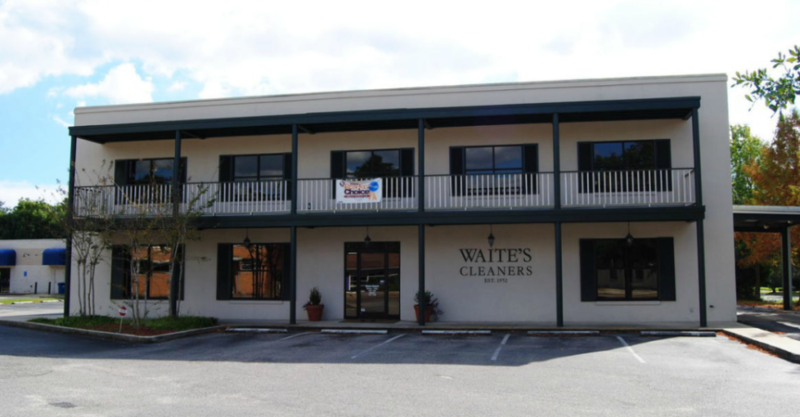 In 1994, Waite’s Cleaners began bursting at the seams of their 3600sq building, so Leland decided to build across the street a 10,000sq building and was dubbed “the new cleaners in town”, but in all actuality, Waite’s had been around for 44 years at the time. Waite’s Cleaners went from a small 3-5 employee business to 21 employees over night. Leland Waite has been the past president of the South Eastern Fabricare Association and is currently still serving on the board of directors. He is also currently serving as a member of the Dry-Cleaning & Laundry Institute district committee. Clifford, Leland’s youngest son, joined the family business after graduating from Auburn University in 2010. He has restarted the routes that helped Waite’s become so successful. Now, homes and offices all across the city of Mobile are able to erase the errand run to the Dry-Cleaner because the Dry-Cleaner is coming to them for free! What a fantastic family business with tip top customer service! Love Waites and will always be your customer! The gals behind the counter are the best! They have the very best fluff and fold service in the region, hands down. Also, the way they laundry my dress shirts certainly adds to the overall professional look for business people like me. 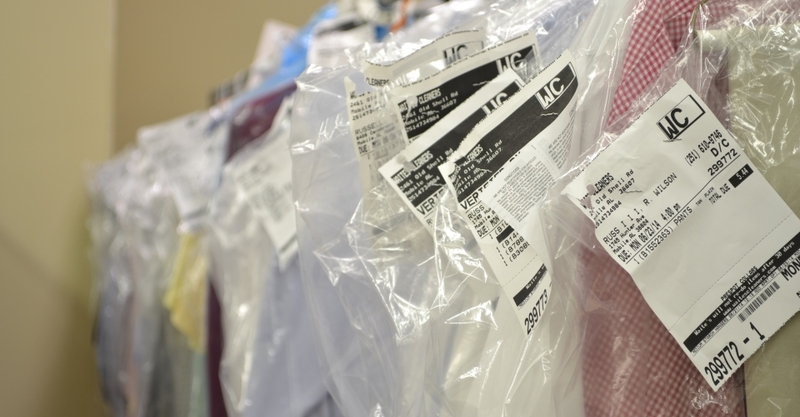 Dry Cleaning services are performed with extreme care and confidence too. Great place to do business with !!! Ever since I started the free delivery & pickup, Waites has been invaluable! If I neeed my clothes earlier, I can call and let them know and pick them up in 24 hrs! I've rarely had to send anything back for a redo, and they always call if there's a question or problem. 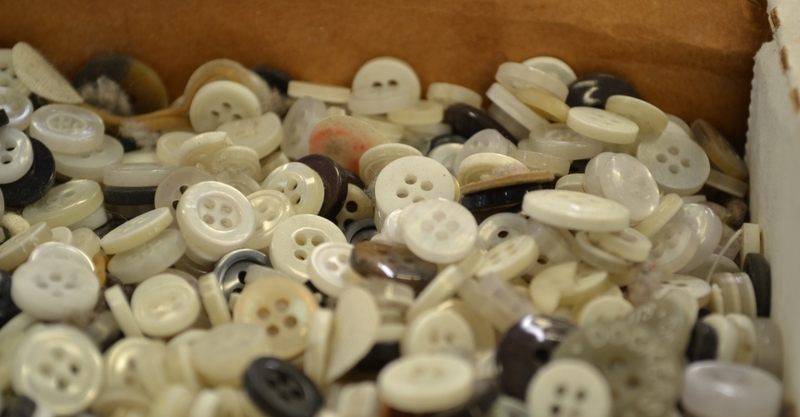 They've also done numerous repairs on clothes when I've pinned a note to the article of clothing that needs a minor repair (seam rip, loose buttons, etc). Overall they are the best!! Waites always gives awesome service. The staff is very helpful. A great hometown company! Waite's Cleaners has provided me with extraordinary service in a most friendly family manner for over 25 years. Their discretion about articles left in pockets has been most appreciated. Thanks. Wonderful cleaners,great service,everybody is smiling :the real southern courtesy . And they even know your name and husband! Waited cleaners is awesome!!! 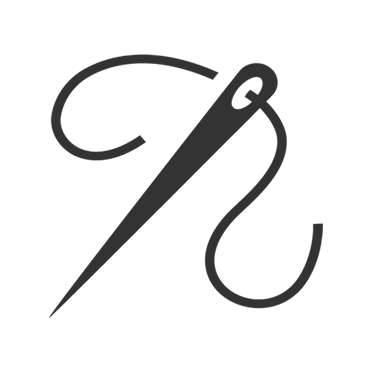 Always quick to serve , friendly, and your dry cleaning is done to perfection...I have been using them for years. ???? Great dry cleaning service. Love receiving emails on when my clothes are ready to pick-up. Must use if you live or work in Midtown. 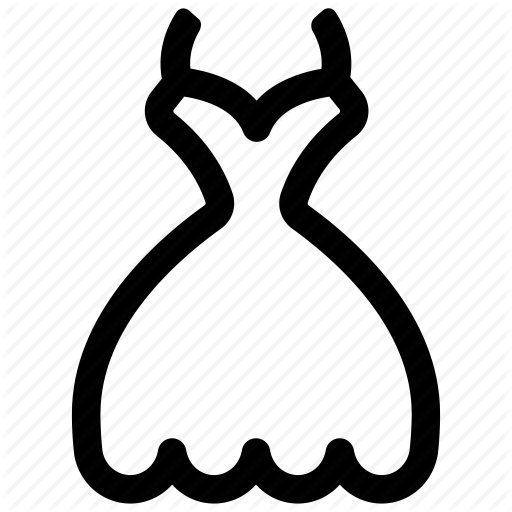 I appreciate that they were able to finish so many garments (24) in a short period of time (Saturday to Monday). I live an hour away from Mobile but it is worth the trip to use your cleaners. You do an excellent job and I appreciate the care you take with my clothes. Not only do you do a thorough job of cleaning, but your employees exhibit the utmost in professional and friendly service! The best cleaners in Mobile! They're always friendly and engaging. I love that I get an email reminder that my clothes are ready. And best of all -- everything always comes back in perfect condition! I'll never go anywhere else. Wonderful service! I was pleasantly surprised to receive a phone call giving me an update on when my clothes would be ready for pick up. The quality cleaning job they provide along with that personal touch will keep me coming back again and again. Thanks! I HAVE BEEN GOING TO WAITE'S CLEANERS FOR OVER 30 YEARS AND THERE IS NO BETTER SERVE THAT ANYONE CAN GET FROM THE GREAT & OUTSTANDING JOB EACH EMPLOYEE DOES AND EVERYONE AT WAITE'S CLEANERS DOES A OUTSTANDING JOB..THANKS FOR YOUR SERVICE TO THE PEOPLE OF MOBILE,ALABAMA. I've only lived in Mobile 4 years but when I go in Waites they know my name and they know how I like my clothes laundered. Best service ever! You guys are great! 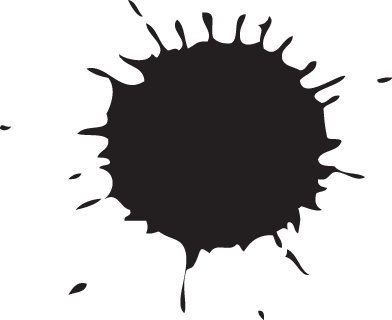 Always friendly and you do a good job of removing stains without damaging any clothes! The best service, super convenient and very professional! You've been doing an excellent job with my dry cleaning and I plan to continue as your customer until you close your doors. With every visit to Waite's, I become more convinced that their service is consistently the best in Mobile. In addition to providing an excellent product, their employees are some of the friendliest and most helpful you'll ever do business with. Friendly service, convenient Midtown location, and I've always been satisfied with my clothes. I wouldn't go anywhere else! I've have been coming to Waites Cleaners for right at 30 years. 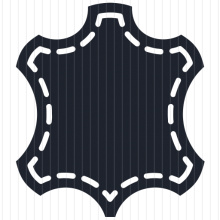 I was a city of mobile police officer for 30 years and I can truly say I knew Mr. & Mrs. Waite and they were truly good people who believe in good service to their customers and now Leland Waite has taken over and with the help of his son Cilfford and all his employees are the best people you would ever want to meet. Thanks Leland, Clifford & all your employees who do a very wonderful job. God bless you all. Waite's Cleaners was able to clean and have my clothes back to me in great condition. Thanks! We'd love to hear from you. If you have any questions about our services or pricing, feel free to contact us.